Los Angeles, CA, October 28, 2016	(Newswire.com) - ​​​​​​The Unify Organization will sponsor a national flash mob meditation on Tuesday November, 8th at polling places across America. The Elevate The Vote, campaign was created by Unify to plan group mediations all over the country. The Unify organization has been organizing world-wide meditations for the past five years. Unify is a non-profit organization that is tolerant of all political groups. The purpose of Elevate The Vote is to help raise the consciousness of the voter. “With so many key issues on this presidential ballot and emotions running high it is important that we all face our voting privilege from a deep internal perspective with our highest consciousness,” says Patrick Kronfli, event director. 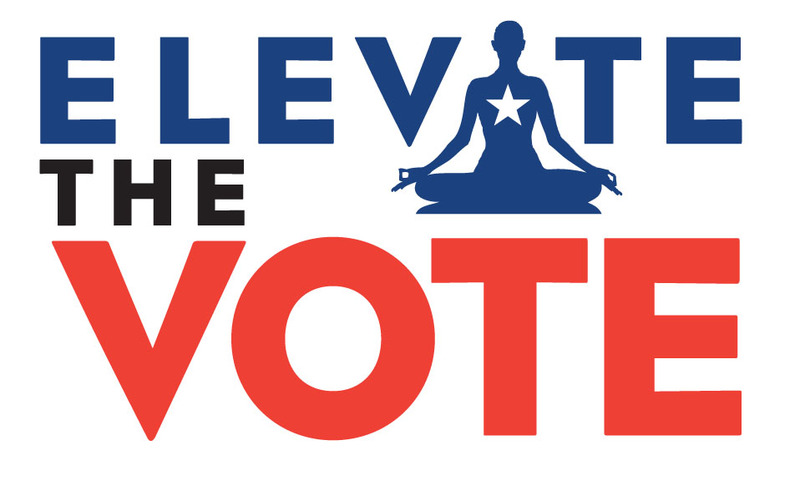 Elevate The Vote will broadcast live 3:00 PM PST and 6:00PM EST on www.ElevateTheVote.com . All people are welcome to participate. We already have 1.2 million Facebook followers and thousands of people already committed. We are encouraging people to participate even if you have never meditated before. If we can all stand together to Elevate The Vote, we all win. “We are part of a strong coalition of organizations who are focusing on raising the vibration of the U.S. elections,” continued Kronfli. So many voters feel they do not want to vote because this election season has taken its toll on Americans. People are tired of the negativity. We want to raise the vibration on Election Day. We are asking people to join a synchronized flash mob meditation at polling stations across the United States or tune in with the live streamed audio from anywhere in world. Let’s elevate the consciousness on Election Day and bring respect, peace and unity to the American people. If you are interested in participating in this amazing phenomenon of change, please visit our website at: www.elevatethevote.com . You can add yourself or your group by clicking on the Global Election Meditation Map to participate. Unify is a non-profit organization that has produced worldwide meditation event for the past five years. Unify is a bi-partisan group whose mission is to serve the emerging movement of collective peace and global transformation. ELEVATE THE VOTE is a campaign created by Unify to promote respect, unity, compassion kindness and peace. ETV is organized through social media campaigns across the country through universities, print media and high functioning social outlets. ETV has earned the participation of over 7500 community organizers to help make this a successful endeavor.